Think of the people you love the most; Mom, Dad, Husband, Wife, child or dear friend. Now ask yourself why do you love them. Or better yet, how do you love them? 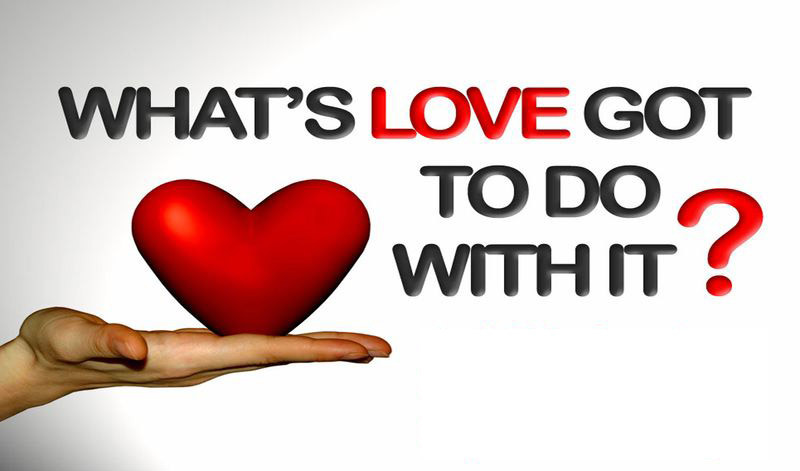 Do you love them because of what they do or have done for you? Do you love them out of some feeling of duty? Perhaps you love them out of need to be loved. But I have come to see more clearly than ever, that true love is not only unconditional, but it is free of attachment and expectation. This may be a very hard concept for many of you to accept, but I will try to demonstrate how it is true. If your Father or Mother have been horribly cruel to you, do you no longer love them? Perhaps you were abandoned by one of your parents when you were young. Can you honestly say you no longer love them? My Dad abandoned me when I was very young. It hurt me so deeply, and left what felt like a hole in my heart. My whole life he was always delinquent in his attention to me, my life and my children. Often rejecting me for no apparent reason. But no matter what, I still had love for my Dad. He has been dead now for many years, and not only have I long since forgiven him, but I still love him and even miss him. Now what about an ex-husband or wife, did you not tell them how you loved them at one time? And now you would say you do not love them at all. Do you think you ever truly loved them? Or do you still love them, but do not wish to admit this? What about a close friend who you loved so dearly for a part of your life, but now you care nothing for them. Was this real love or not? You see, I think when we add expectation or attachment to love, it is no longer genuine love. It is a distortion or perversion of what love actually is. Real love does not come and go depending on what happens from day-to-day. It exists in completeness and acceptance regardless of what the other person does or where they go, or how they treat you. I have so much love for my Family, my children, friends, and the monastics of Blue Lotus Temple. And I can honestly say that this love has no demands or expectations on it. Not even any attachments. My children grow up and lead their own lives, friends move away and die, and monastics may change to a different location at any time. But I understand that they are truly not mine, I do not posses or own them. My love does not change for any of them, and it is without condition. If we are able to love each other in this way, without expectation and with complete equanimity, I believe we can move beyond this cycle of samsara. As one of the Monks recently said during a dhamma talk, if we only learn loving kindness in this lifetime it is enough. Love True love What is love, and can it be put into words?